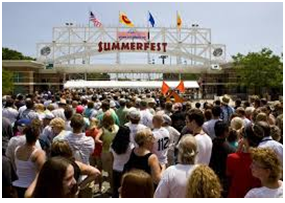 “Greater Milwaukee,” or “Metro Milwaukee,” has a larger population of over 2 million people. Within this southeastern region are Milwaukee County, Racine County, Washington County, Ozaukee County, Dodge County, Jefferson County and Walworth County. Wisconsinites may brag about cheese curds, frozen yogurt, beer and brats, but it’s really the people and local opportunities that make Greater Milwaukee extra special. Wisconsin business is booming and per capita income is growing! 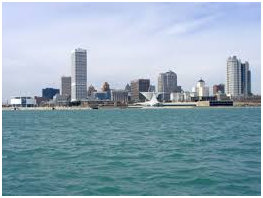 The cost of living in the Milwaukee area is average, and commuting to work is a breeze. More than ninety percent of the population is a High School graduate or higher education. 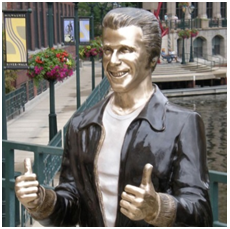 Wage Estimates for Milwaukee area.The region is home to Briggs & Stratton, Harley-Davidson, Jockey International, Kohls, Master Lock, Manpower Group, Northwestern Mutual, Rockwell Automation and S.C. Johnson “World most admired.” Choose Milwaukee. 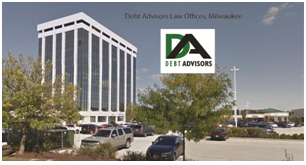 #DebtAdvisors Is a local law firm that helps Wisconsin residents get finances back in order through Chapter 13 bankruptcy, Chapter 7 bankruptcy, and other non-bankruptcy options. Debt Advisors attorneys helps thousands of people in Wisconsin every year.